Hope you all are having a great weekend! As always, thanks for reading! 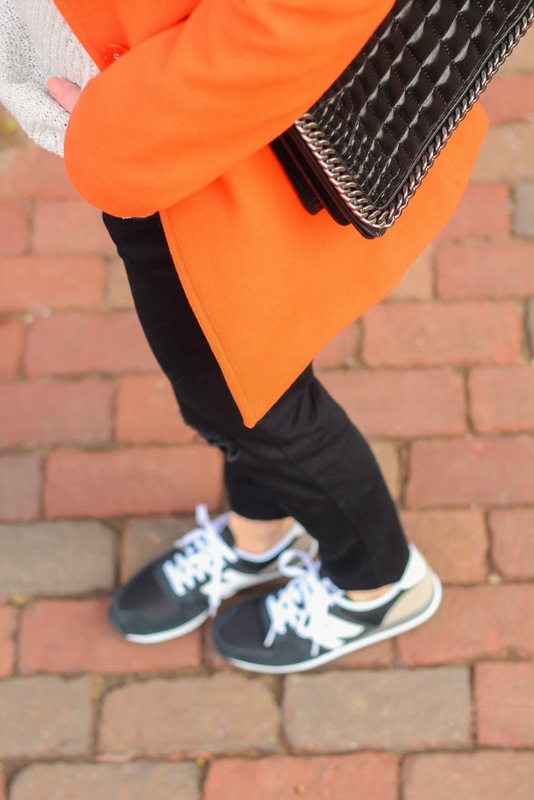 I love this outfit tha jacket is the most amazing colour! Absolutely love that sweater! Very cute! 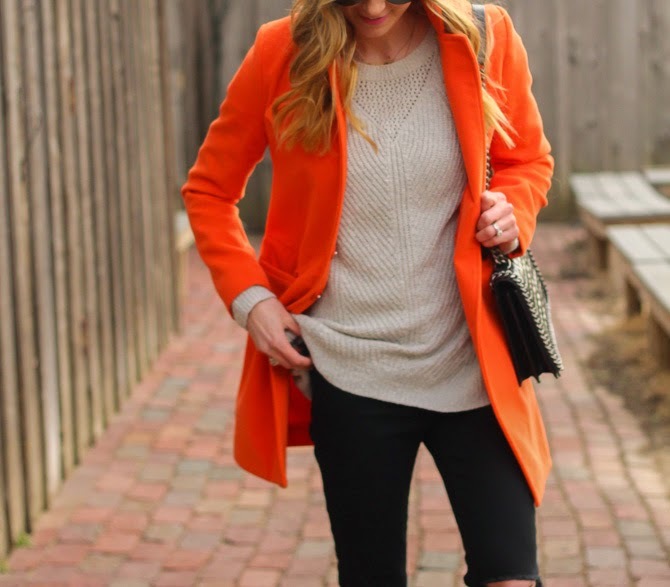 I need an orange coat in my life!